Not only did a future U.S. President and Secretary of State call this 1930s brick cottage their first home, they were married right in the living room. You can make your own history at the same place Arkansas’ most famous political duo did. The location is convenient to downtown Fayetteville, Interstate 49, and the University of Arkansas campus. Venue rentals include use of the entire house, First Ladies Garden, and the surrounding lawn and gardens.  With affordable rates and flexible scheduling, the intimate setting of the Clinton House Museum provides the perfect atmosphere for your small wedding, reception, private party, or wedding or baby shower.